In order to put your inbound content to work, readers first need to be able to find you, frequently by searching for you online. Search engine optimization should be an integral part of your content planning. Every piece of content can and should play a dual role. It exists to build connection with readers, and for its search engine impact. As you initiate an inbound strategy, think carefully about the pieces of content that you’ll produce. Make sure both roles are represented. 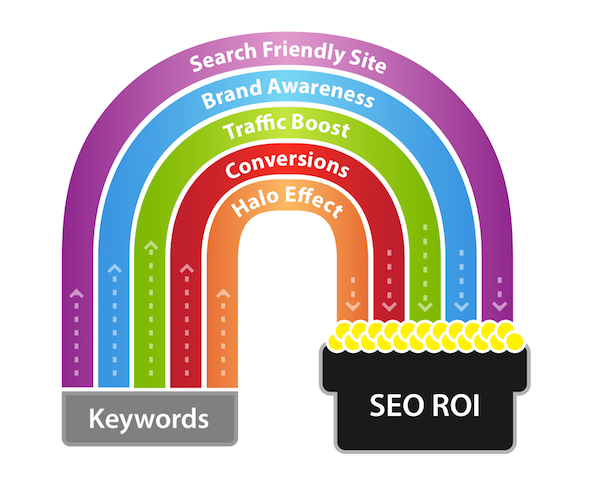 Determine (if you don’t know already) the keywords you can “own” in search engine rankings. Make sure all of your content — social posts, web content, etc. — supports that objective.